Join us at Booth #521! Online buying behavior is rapidly moving from search to social. Join us at booth #521 and discover how our results-driven marketing, lead response technology and reputation management services power conversations and drives sales on social. Also, enter the drawing at our booth to win a Free Apple Watch! 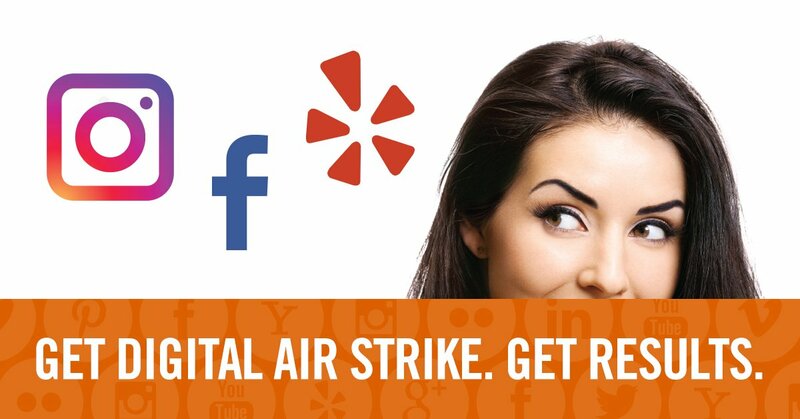 Thousands of businesses nationwide trust our team of experts to manage their online reputation across 325+ social and directory sites, engage with customers, and drive 9x more positive online reviews than their competitors. How does your business look to consumers who search for you online and on social media? The answers might surprise you. Have one of our specialists show you ways to improve your online presence by providing you with a free Intel Report!